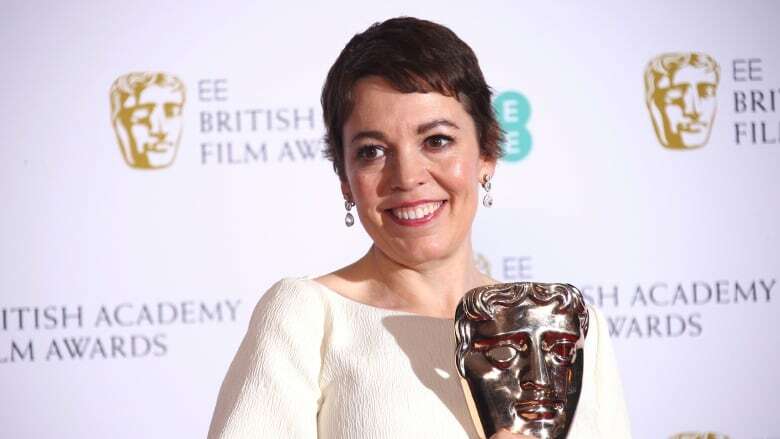 Tragicomic royal drama The Favourite and Mexican family memoir Roma split the honours with multiple wins each at Sunday's British Academy Film Awards — victories that suggest a wind of change may be blowing through the movie industry. Royal drama The Favourite and Mexican family memoir Roma split the honours with multiple wins each at Sunday's British Academy Film Awards — victories that suggest a wind of change may be blowing through the movie industry. The Favourite won seven trophies including best British film and best actress for OIivia Colman, who plays Britain's 18th century Queen Anne in the female-centric drama. 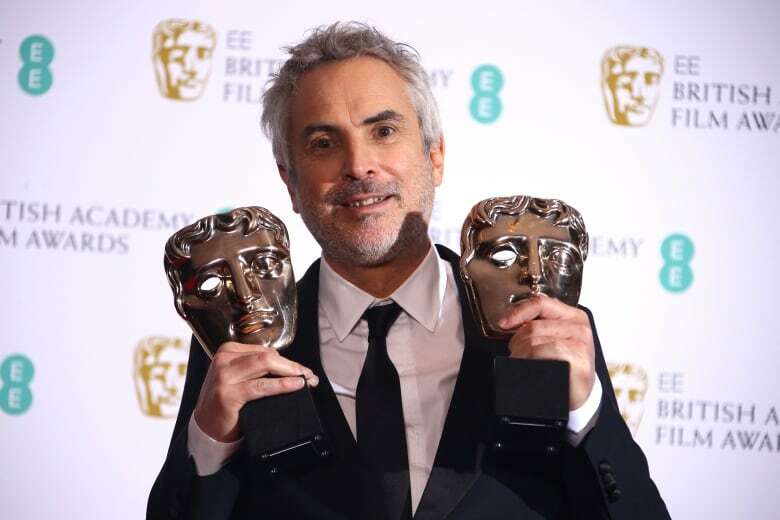 Alfonso Cuaron's Roma, which centres on the nanny to a middle-class Mexico City family, took prizes for best picture, director, cinematography and foreign-language film. "Thank you for celebrating our female-dominated movie about women in power," said The Favourite writer Deborah Davis, who won the original screenplay award alongside co-writer Tony McNamara. Director Yorgos Lanthimos' The Favourite snapped up the outstanding British film and screenplay awards as well as prizes for its opulent production design, its extravagant costumes, larger-than-life hair and makeup and the performances of Colman and supporting actress Rachel Weisz. 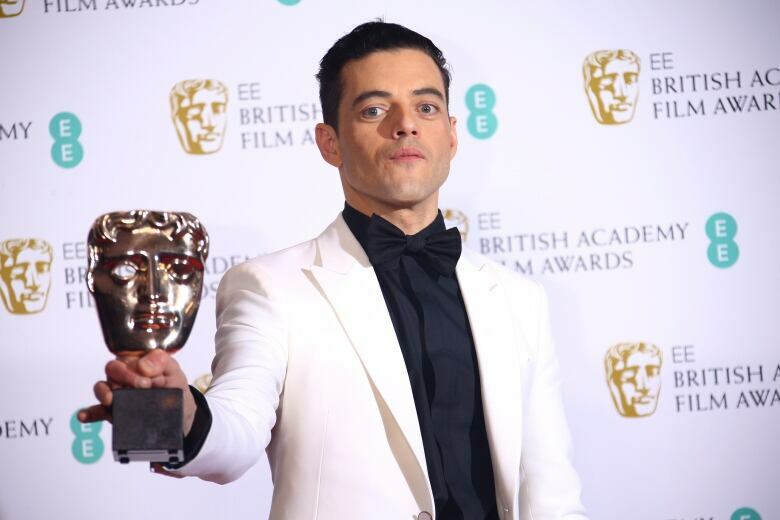 The best-actor trophy went to Rami Malek for his electric turn as Queen front man Freddie Mercury in Bohemian Rhapsody. 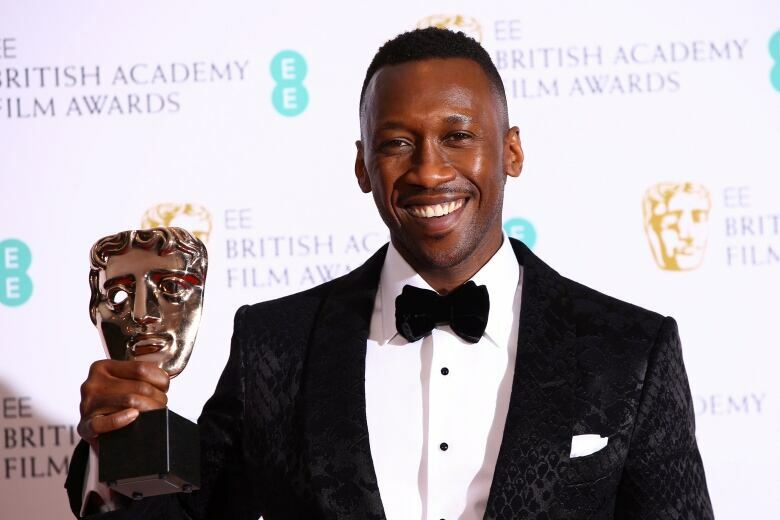 Other winners included Spike Lee's BlacKkKlansman for best adapted screenplay and the Bradley Cooper-directed A Star is Born for music. The awards, known as BAFTAs, will be scoured for clues on who might triumph at Hollywood's Academy Awards on Feb. 24. Roma and The Favourite each have 10 Oscar nominations. Absolutely Fabulous star Joanna Lumley was the gently risque host. William, who is president of the British film academy, presented its top honour, a BAFTA Fellowship, to film editor Thelma Schoonmaker, longtime collaborator of Martin Scorsese. British academy voters all but ignored superhero blockbuster Black Panther, which is up for best picture at the Oscars and took top prize at the SAG awards last month. It had a single BAFTA nomination, for visual effects, which it won. One of its stars, Letitia Wright, was named Rising Star, the only category decided through a public vote. The London-raised actress spoke of her own past struggles with depression and urged others not to give up. Last week, the British academy suspended director Bryan Singer's nomination as part of the team behind Bohemian Rhapsody after four men accused him of sexually assaulting them when they were minors. BAFTA said the alleged abuse was "completely unacceptable" and incompatible with its values. Singer, who was fired while Bohemian Rhapsody was in mid-production in 2017, denies the allegations. The film itself is still nominated. White dresses and colourful frocks were prominent on many stars this year, along with a sense of hope that things are, finally, changing. The number of female nominees was up this year, but there was criticism of the academy's failure to nominate any female filmmakers in the best-director category. Only one woman has ever won a BAFTA directing prize, Kathryn Bigelow for The Hurt Locker in 2010.